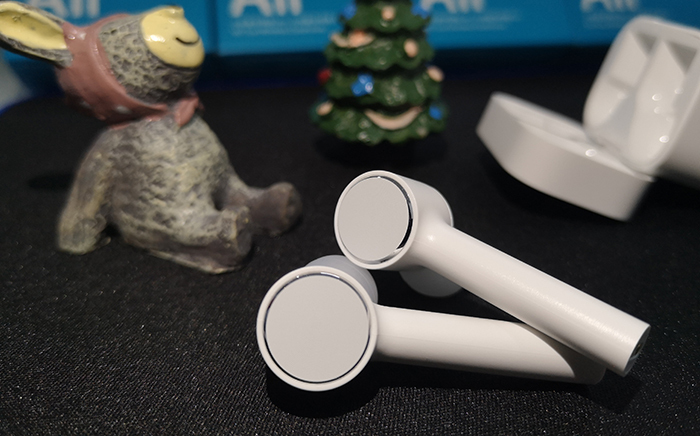 diaphragm dynamic ring speaker unit, three-frequency balanced natural After the ANC is actively denoised, the sound is purer and the sense of hearing is more realistic and delicate. 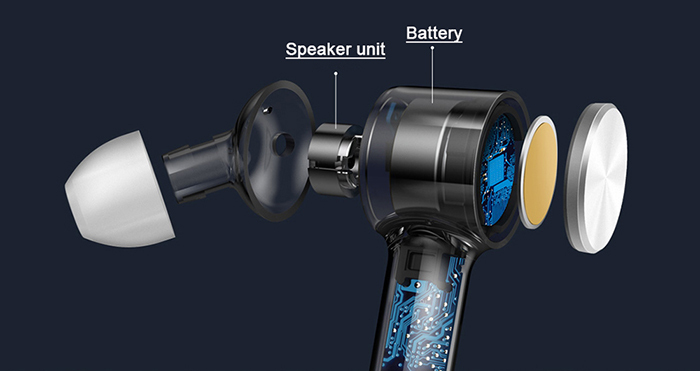 Support AAC advanced audio coding technology, excellent performance in vocal restoration and instrumental separation, while retaining the original sound more complete, high-definition sound quality to meet the listening needs of a variety of music types. 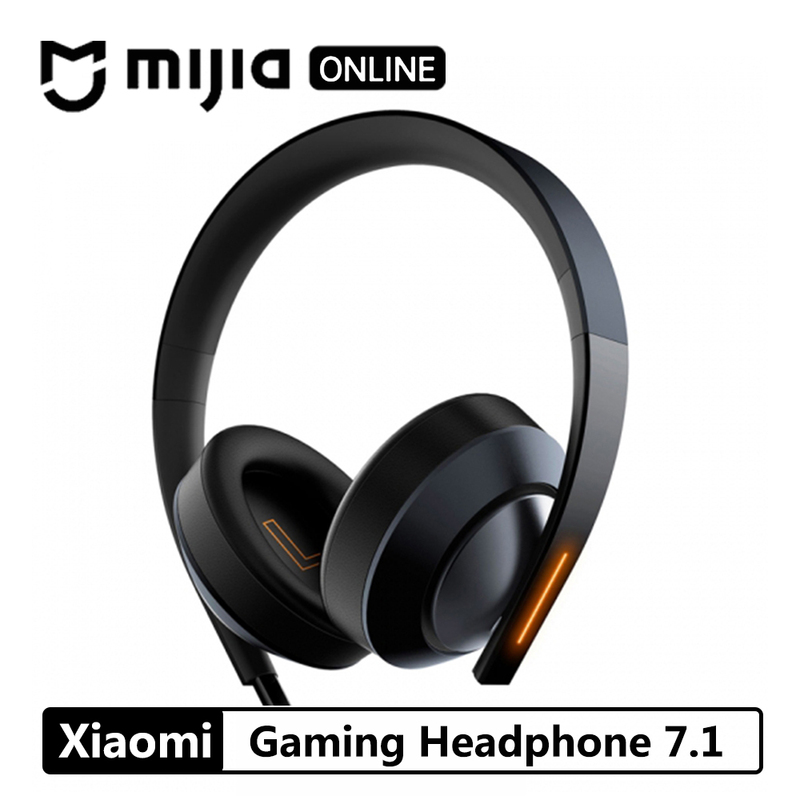 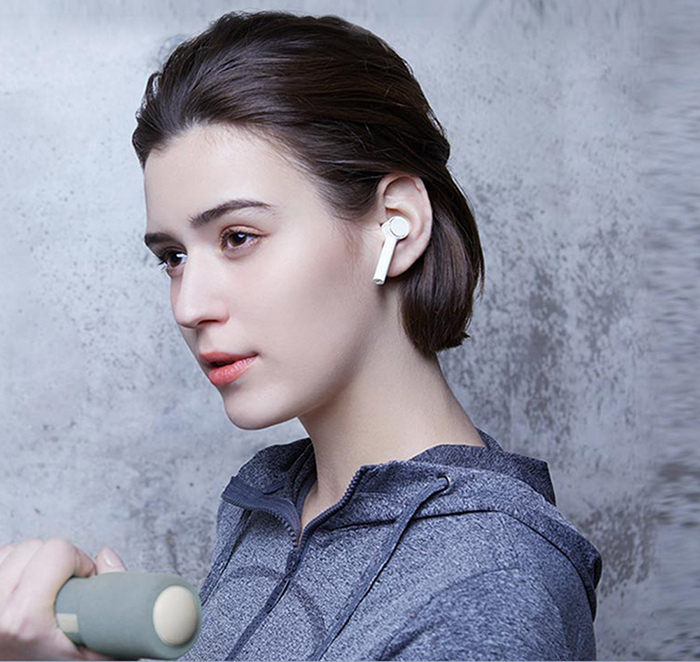 Both left and right headphones are equipped with two high-sensitivity microphones to realize binaural call, beamforming + ENC noise reduction technology, effectively suppressing environmental noise, bringing high-fidelity call quality, and making communication clearer and better. 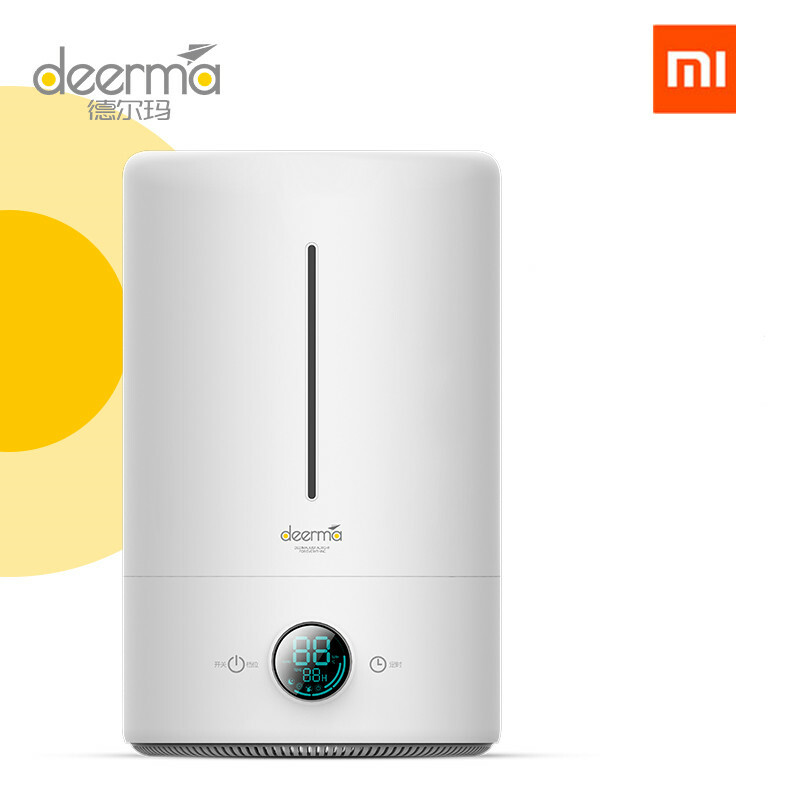 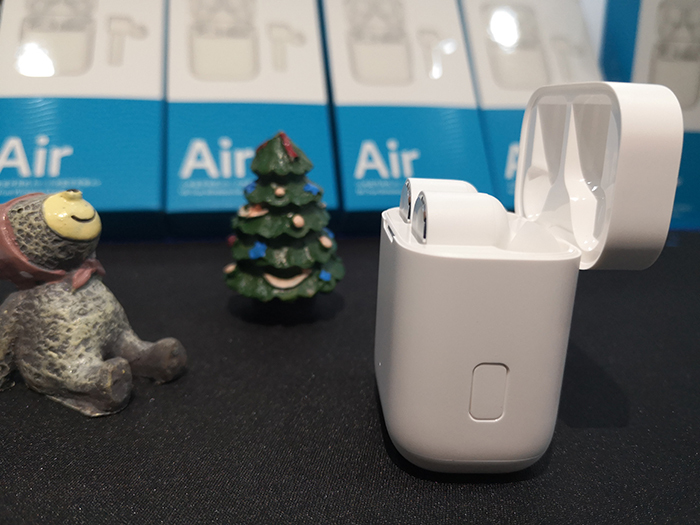 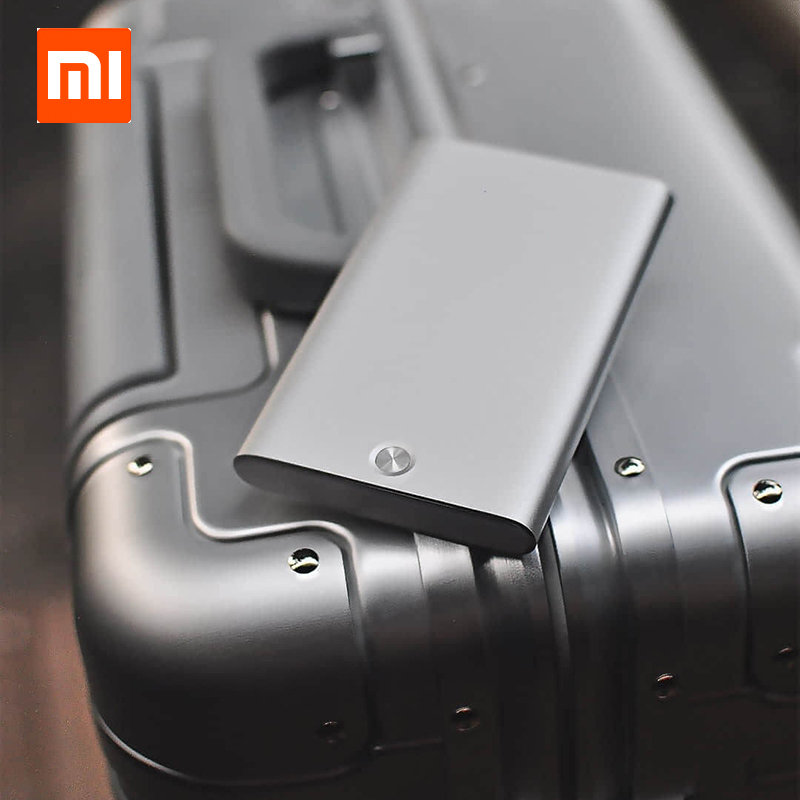 After the first pairing is successful, the charging box is automatically connected to the device, and no unnecessary operation is required; It can automatically connect back within 30 minutes after disconnection, and automatically sleeps when there is no operation for 30 minutes. 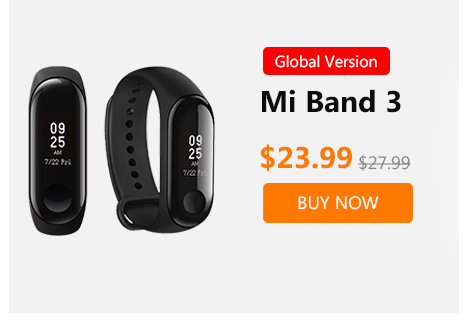 At this time, you only need to wear it once to wake up again. 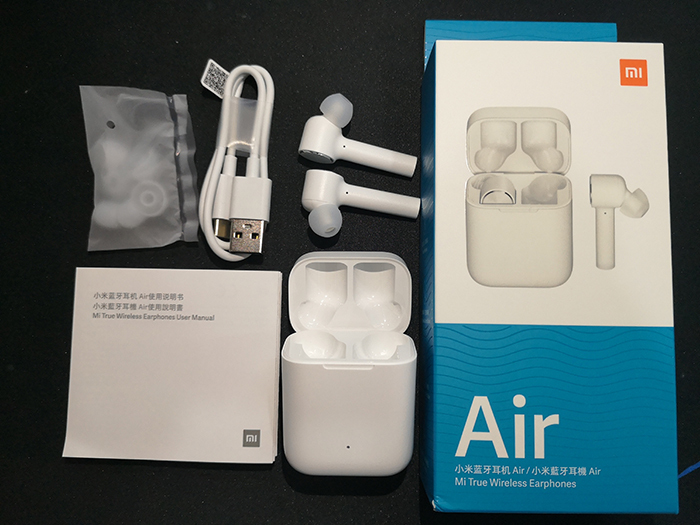 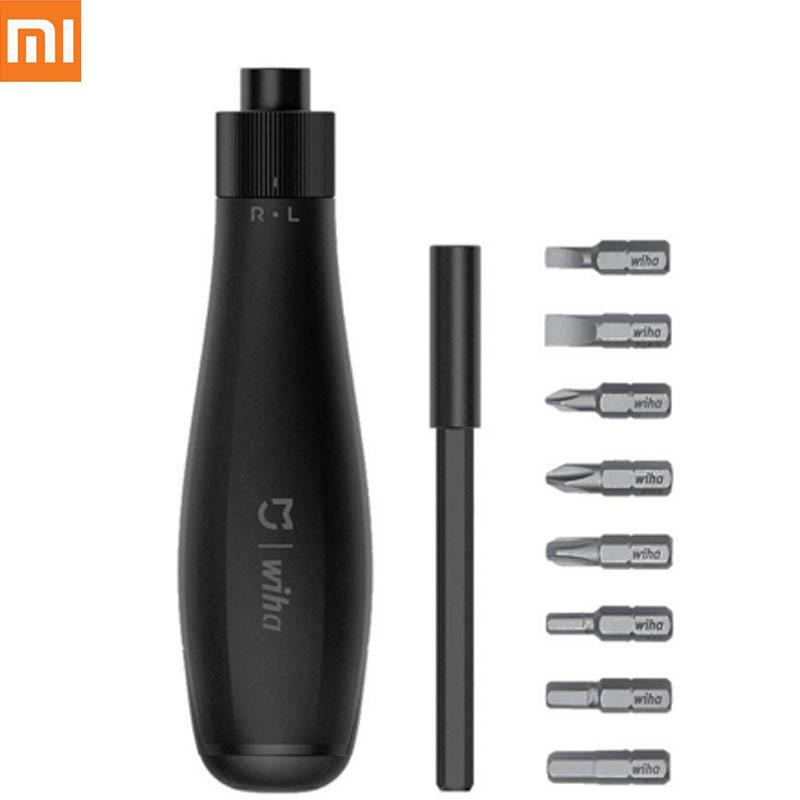 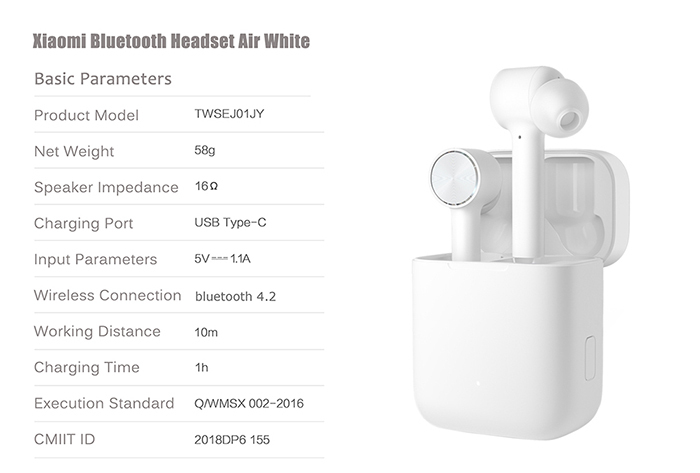 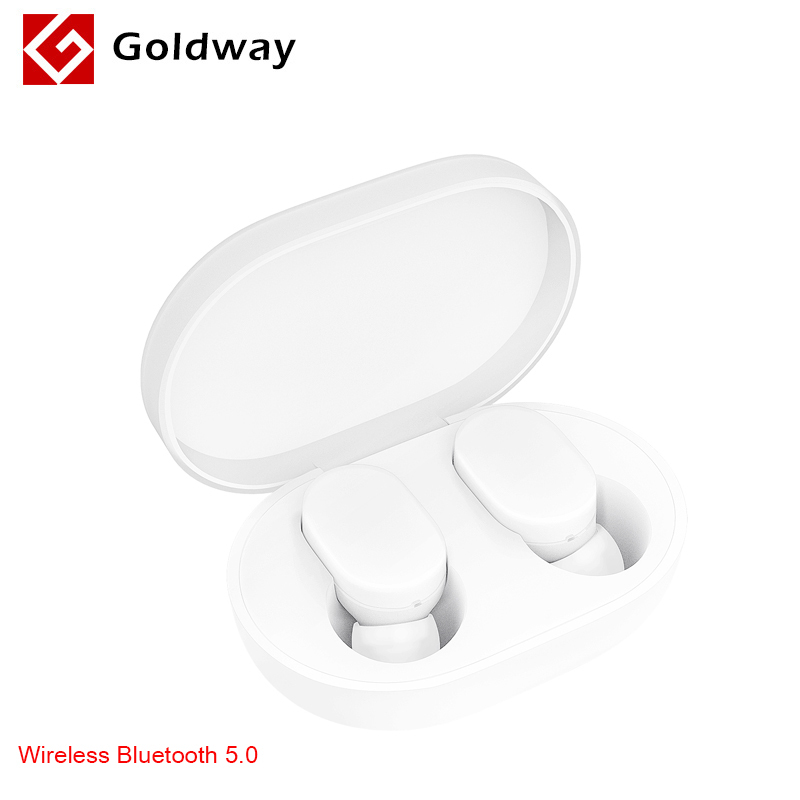 The box is automatically charged, and the earphone and the storage box support fast charging. 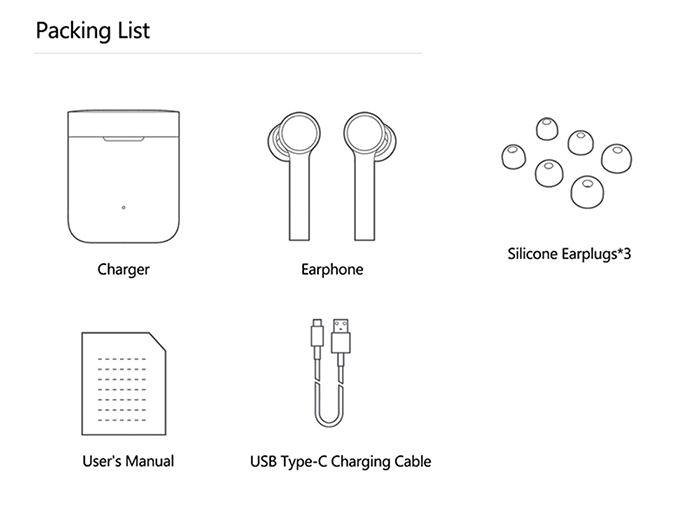 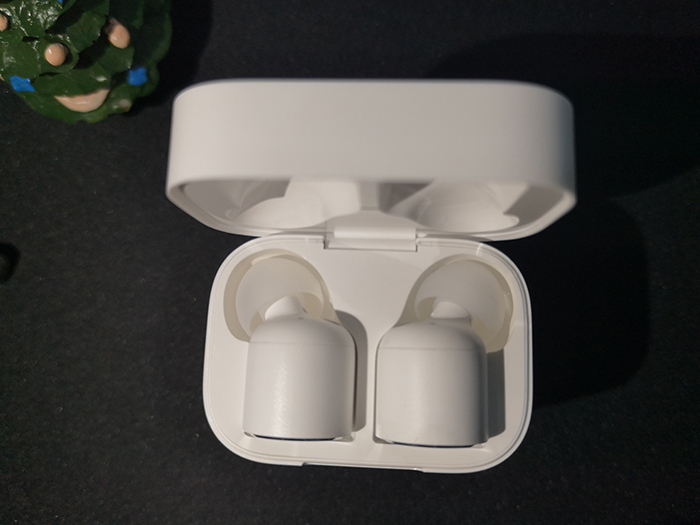 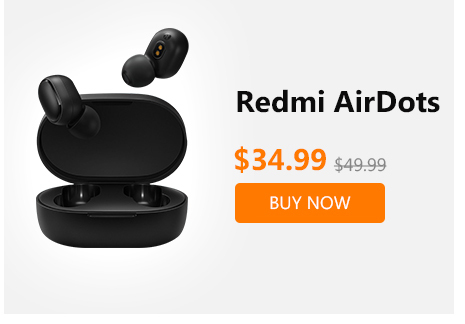 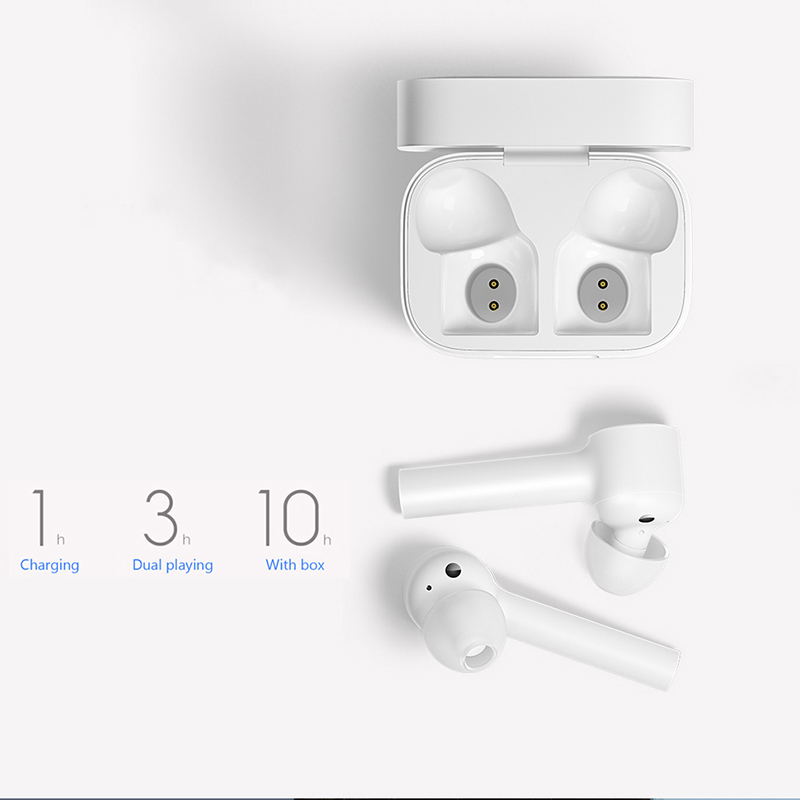 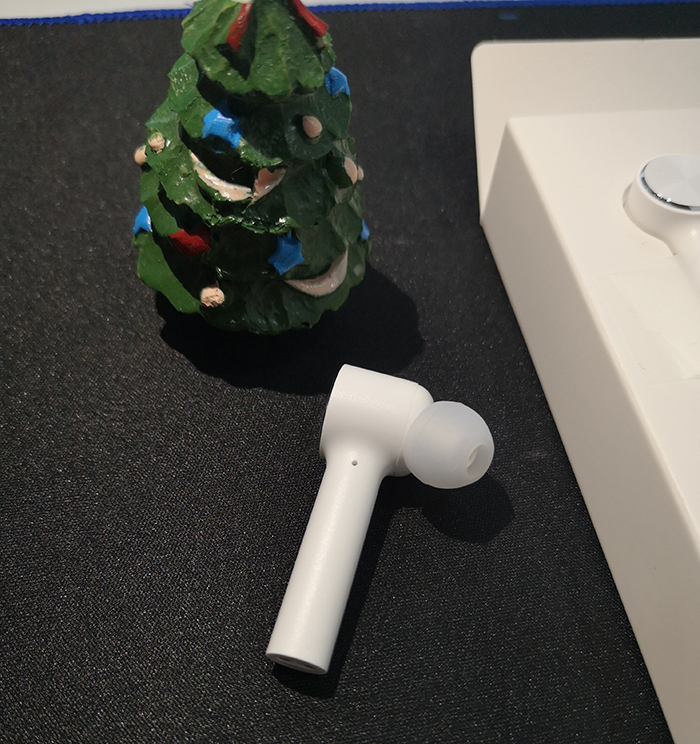 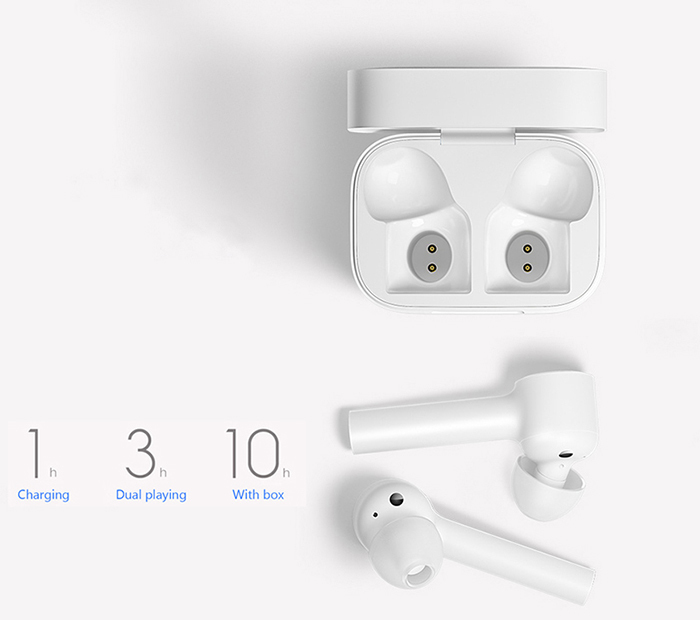 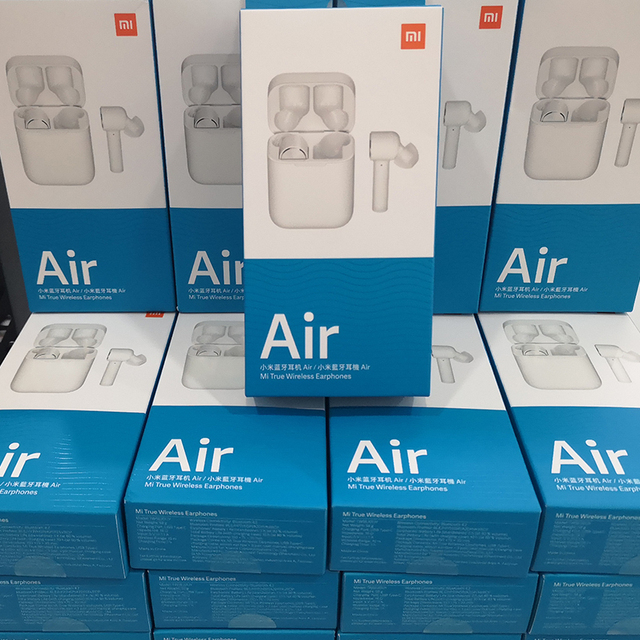 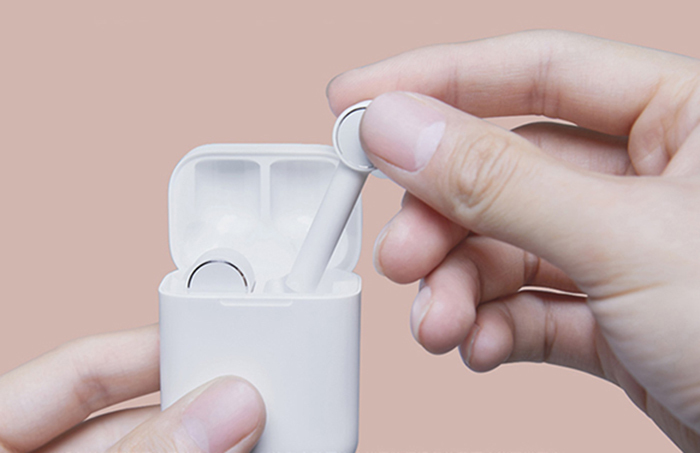 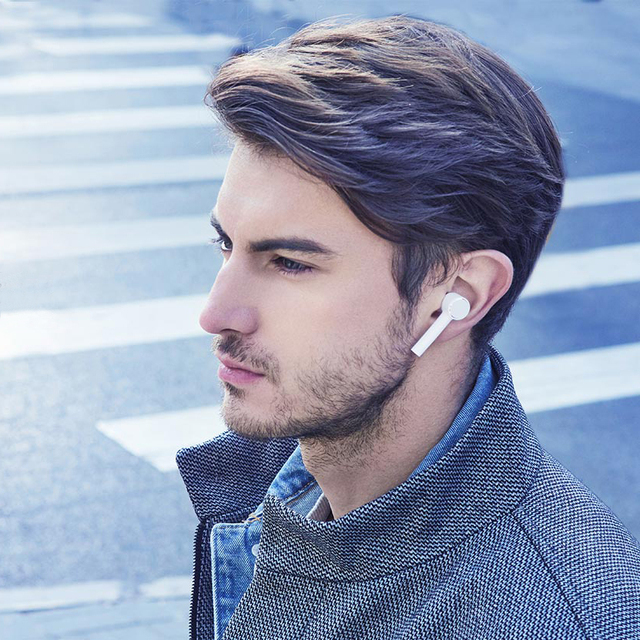 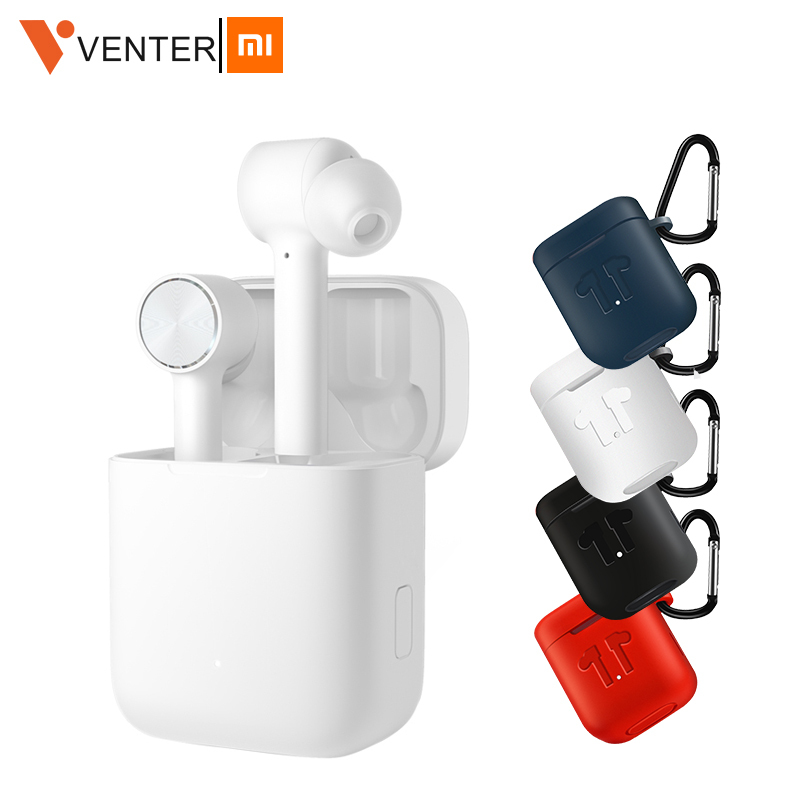 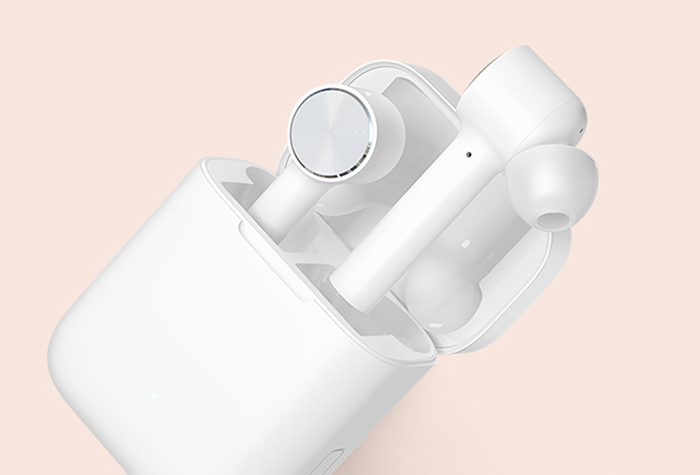 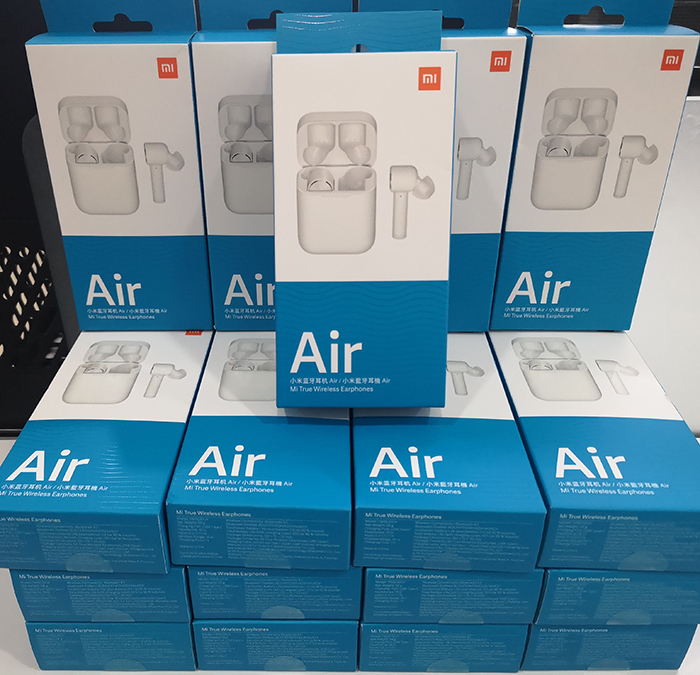 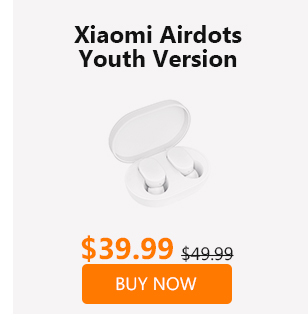 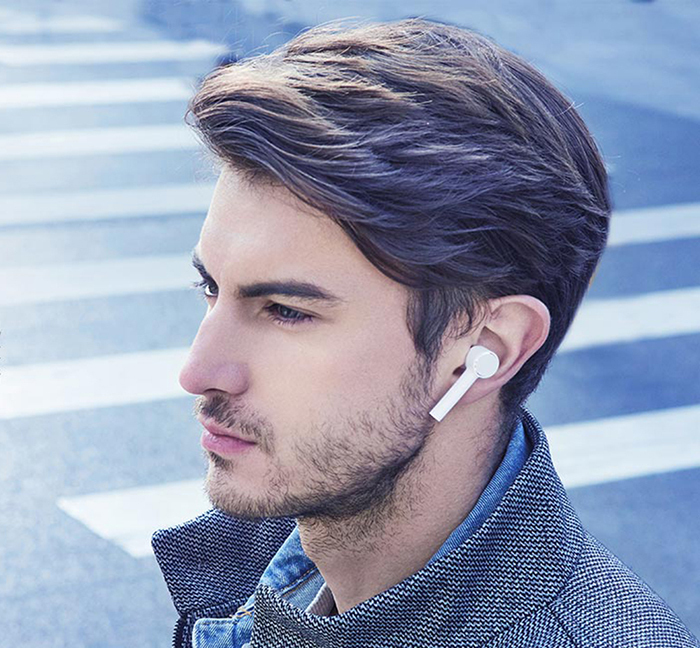 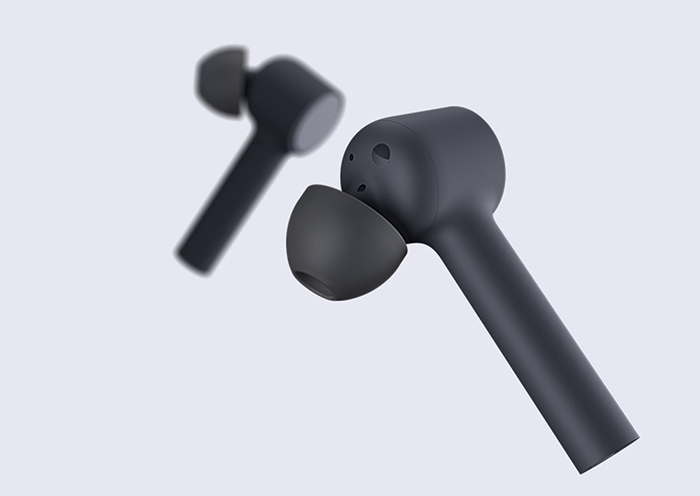 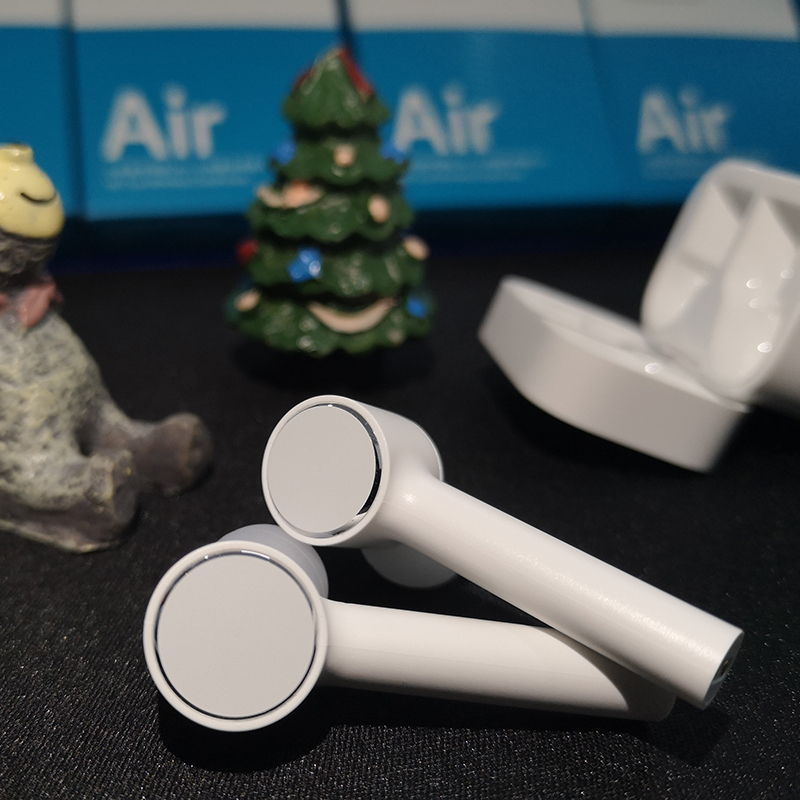 After charging for 10 minutes, it can be used for 70 minutes, and it can be filled in one hour; The charging case can charge the earphone twice more, and it can be used for 10 hours of music playback. 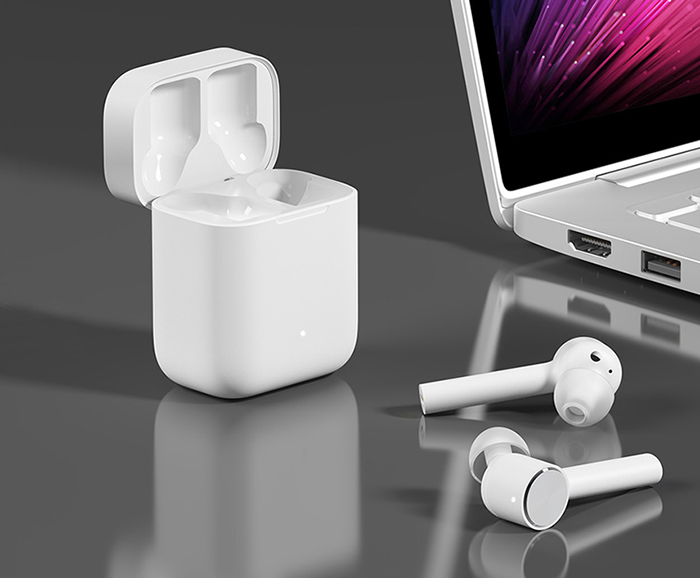 Magnetic contact charging, Hall magnetic switch and USB Type-C interface, the charging is faster, lasting, and staying all day long. 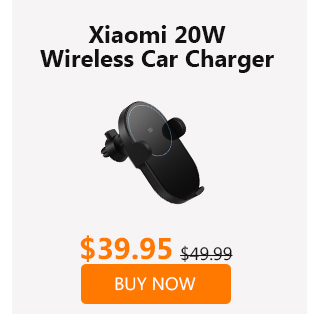 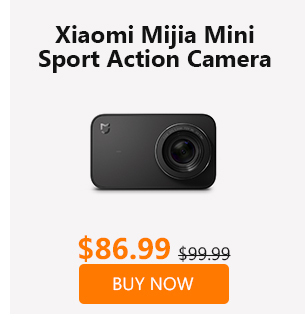 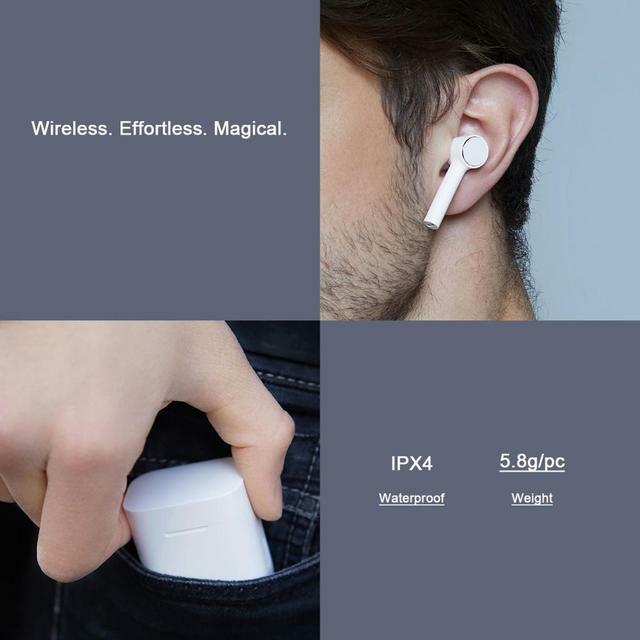 Turn on Bluetooth and quickly connect to your iOS or Android device to support mobile phones, tablets, laptops and more.